We cater to the needs of all merchants that accept credit cards for payment of their products and services. We provide world class service, the lowest rates in the country, and next-day funding. We also offer recurring payment programs and POS systems. Michigan. We guarantee to reduce your current merchant processing costs or we will donate $200 to the charity of your choice. 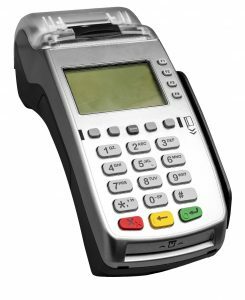 If you are ready to install or update your POS credit card processing, contact us today and we will sit with you to answer your specific needs. Call 586-202-5709 or click here to send an email. 155 S Main Street #46456 Mt Clemens, MI 48046 Proudly serving Southeastern Michigan for 9 years. We offer a full line of insurance products, Merchant POS services and Community outreach Services. We proudly serve Wayne, Oakland and Macomb Counties.